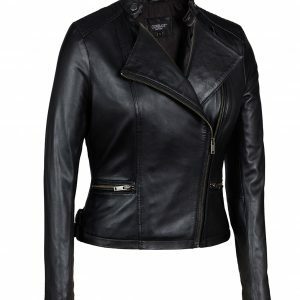 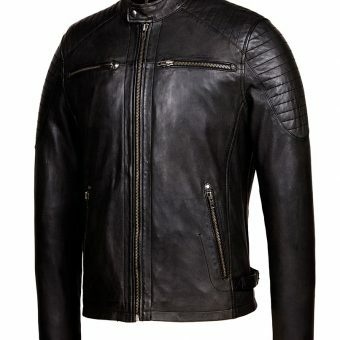 Feel confident in this fashionable vintage black cafe racer leather jacket with moto detailed quilted design on shoulders and sleeves. 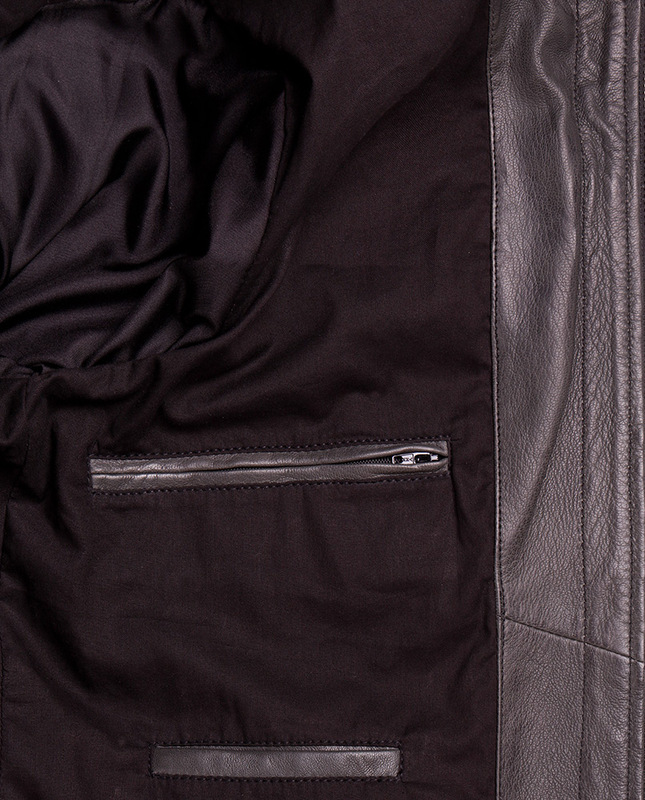 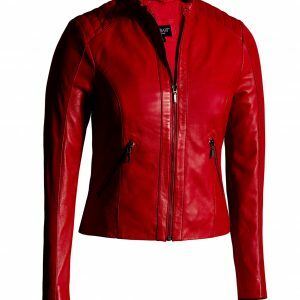 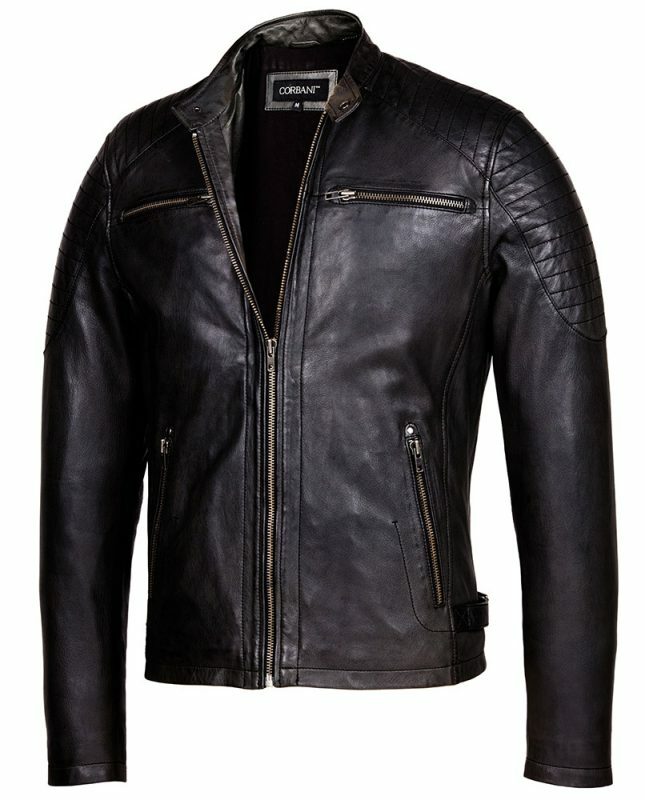 Crafted from 100% full grain lambskin leather this jacket features a premium antic-silver metal zip through front with a stand up snap collar. 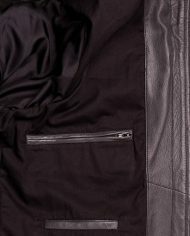 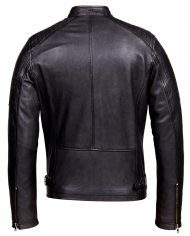 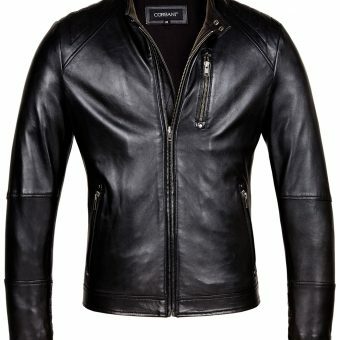 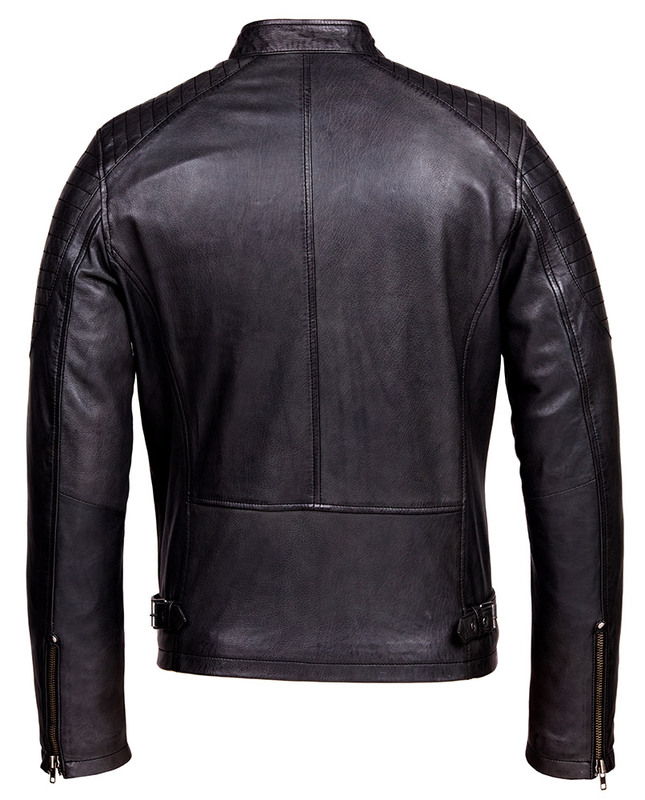 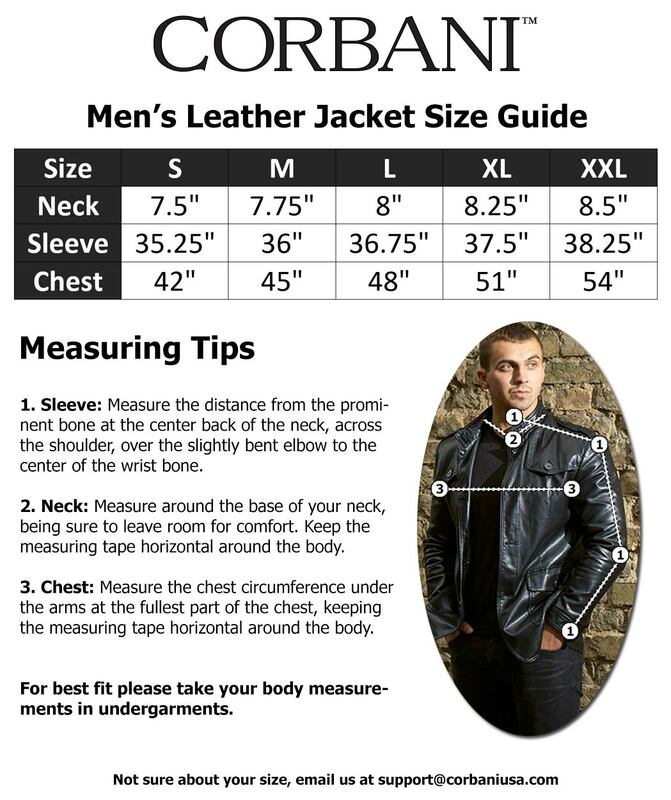 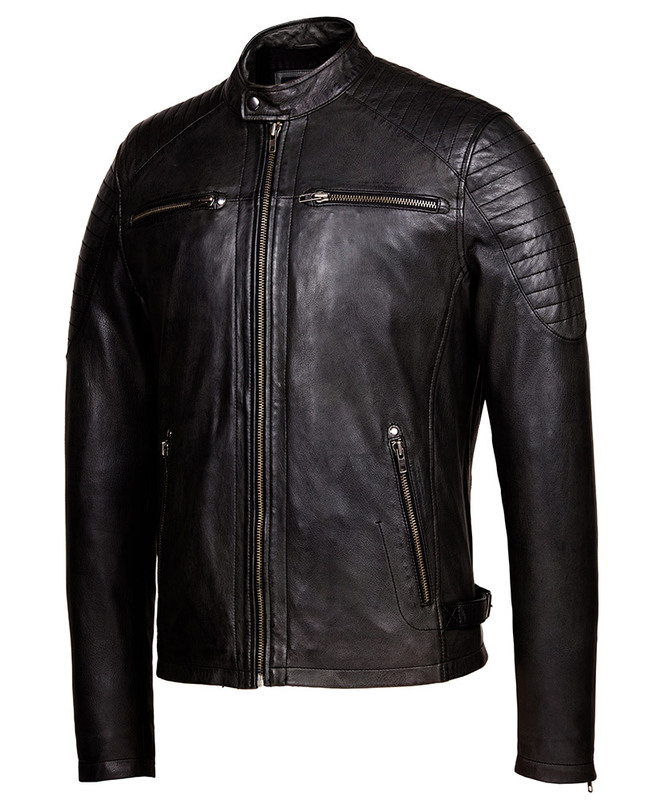 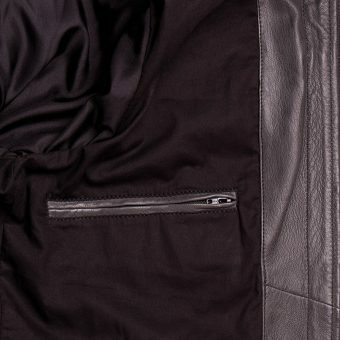 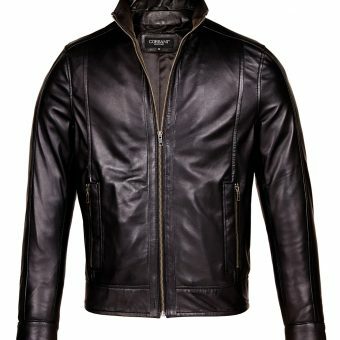 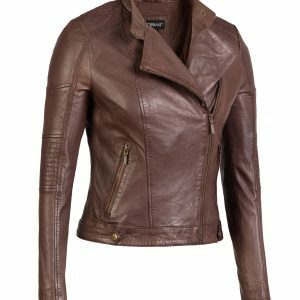 This cool slim fit leather jacket by Corbani is also available in Brown (while stocks last). 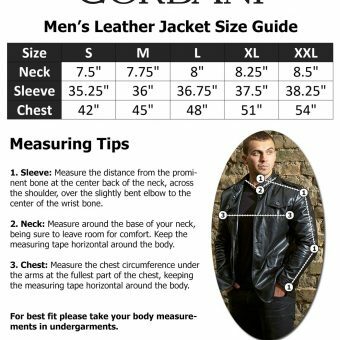 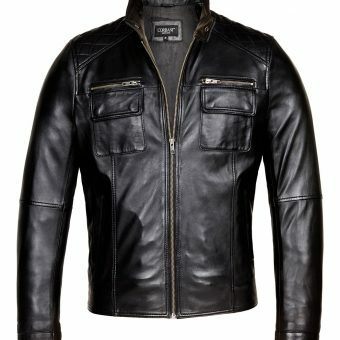 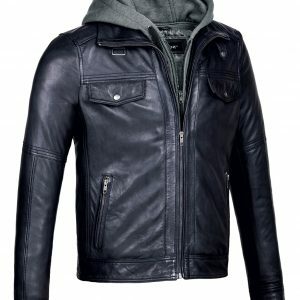 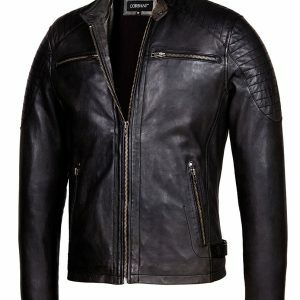 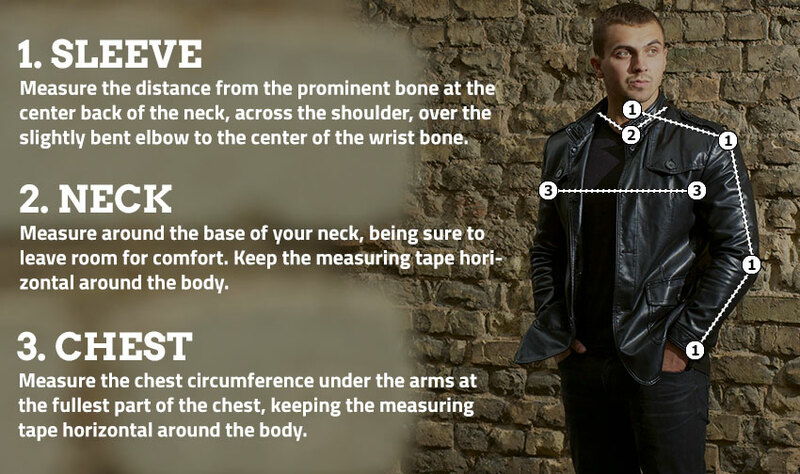 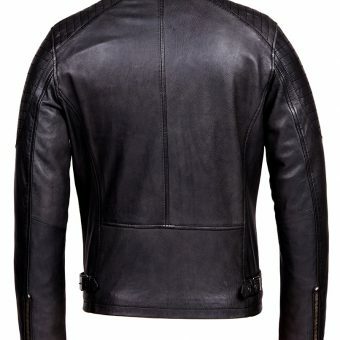 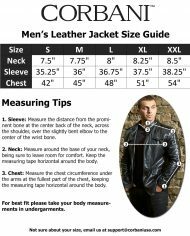 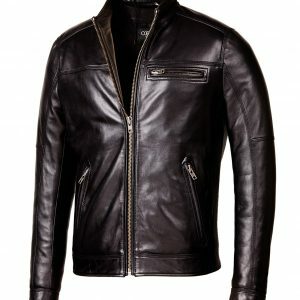 This mens genuine leather jacket features two zippered chest pockets zippered hand pockets, zippered cuffs (premium antic-silver metal hardware), two inside pockets and bottom loops.